Cut-To-Order Brass Wire Cloth, #20 - Gilson Co.
WC-5 No. 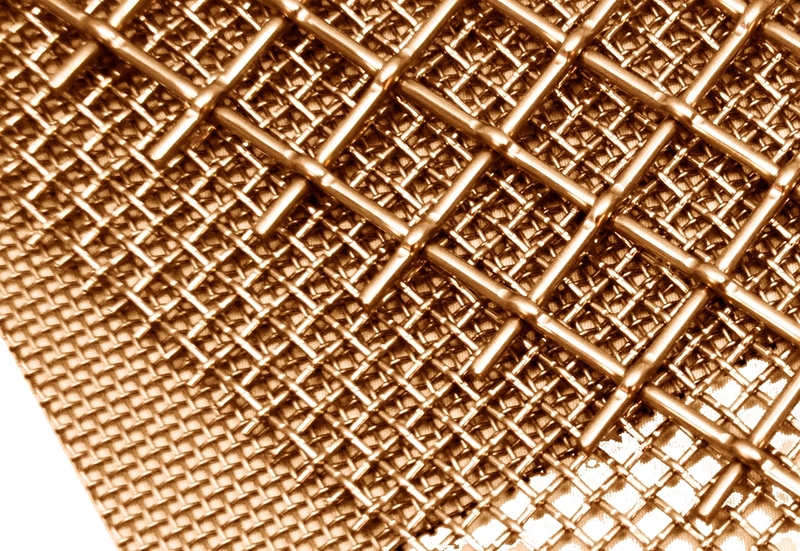 20 (850µm) Brass Wire Cloth is the same quality used in test sieves and screen trays. This testing-grade brass woven-wire sieve cloth meets ASTM E11 and AASHTO M 92 opening size requirements. A Certificate of Manufacturing Conformance is available upon request.